devoted grandfather and great grandfather. 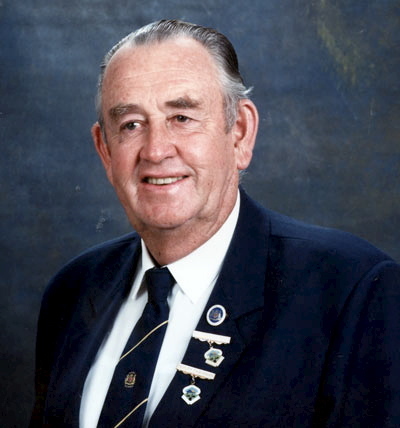 Arnold’s funeral service will be held at the Sapphire City Crematorium Chapel, Inverell this Thursday 19th January, commencing at 10:00am, followed by cremation. Members of the Inverell East Bowling Club, Retired Police Association and any serving Police Officers wearing uniform and or medals, are especially invited to attend. In lieu of flowers friends may wish to make a donation to the Police Legacy, a donation stand will be at the Chapel.